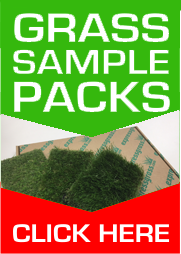 We now offer Same Day Direct Delivery of Artificial Grass Products to all areas of the South East. This service gives you access to our complete product range with priority cutting and despatch within an 1 hour of completing your order. Just place your order online before 1pm (Monday - Friday) and you will be offered the Same Day Service option at checkout. Delivery will be made via a dedicated vehicle and will be priced according to zones shown below. All our delivery prices include VAT and are per order regardless of roll lengths or quantity!